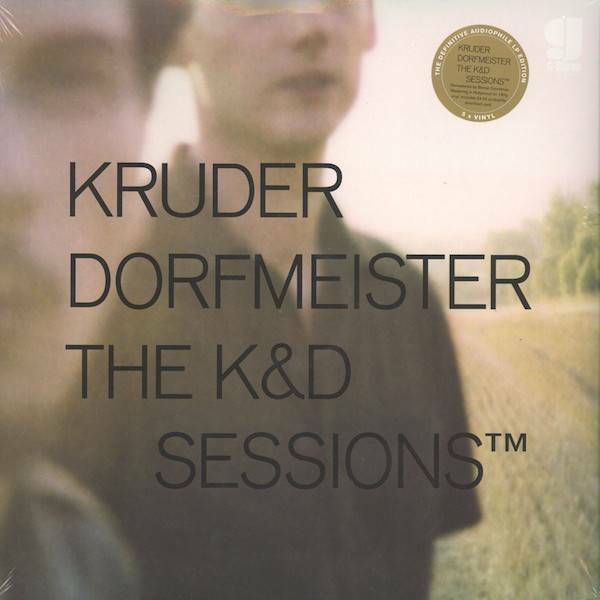 While Kruder & Dorfmeister remained unwilling to release a "proper" album even several years after their breakout, The K&D Sessions is proof positive they're still doing what they do best -- making the most blissfully blunted music the world has ever heard. The two-disc set is first and foremost a K&D mix album, to add to the two they'd already released. 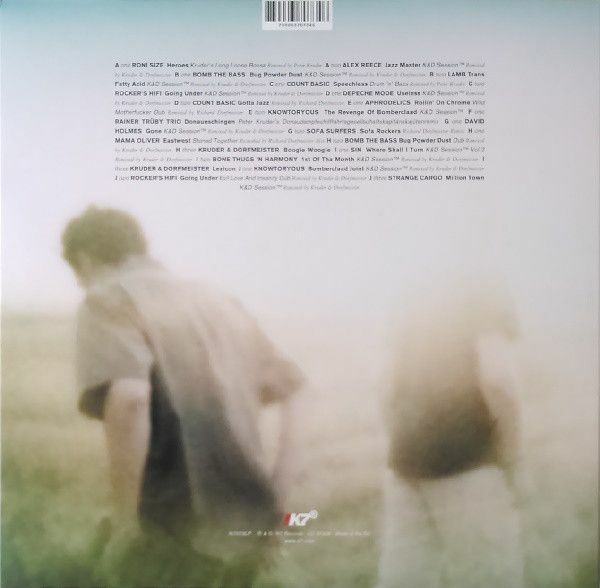 It's also a remix collection, though; each of the 21 tracks are reworkings (by Kruder, Dorfmeister, or both) for artists including Roni Size, Lamb, David Holmes, Bomb the Bass, Depeche Mode, Bone Thugs-N-Harmony, Sofa Surfers, and Count Basic. As could be expected, The K&D Sessions is earthy, downtempo and acid-based, even moreso than previous mix albums by the pair. 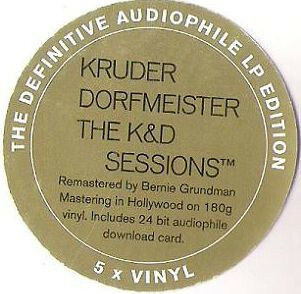 The pinging vocal samples that echo through the duo's remix of "Bug Powder Dust" by Bomb the Bass prove amply that Kruder & Dorfmeister have a better handle on 21st-century dub techniques than any other producers out there, and the impossibly deep beats on almost every track simply couldn't have been recorded by any other act. 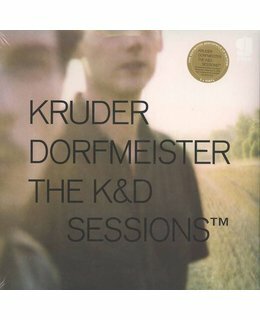 Yes, it's a bit of a shame that the pair still hadn't released an album of own-productions, but with (re)mix albums this stunning and accomplished, Kruder & Dorfmeister hardly needed one to gain respect.